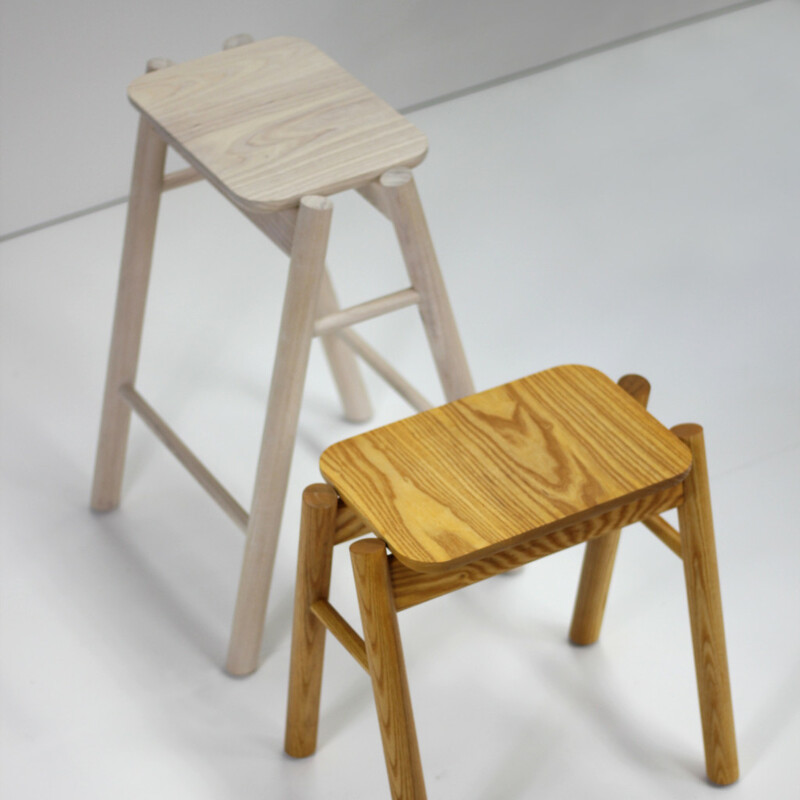 american white ash - clear or stain finish - custom coloured available. 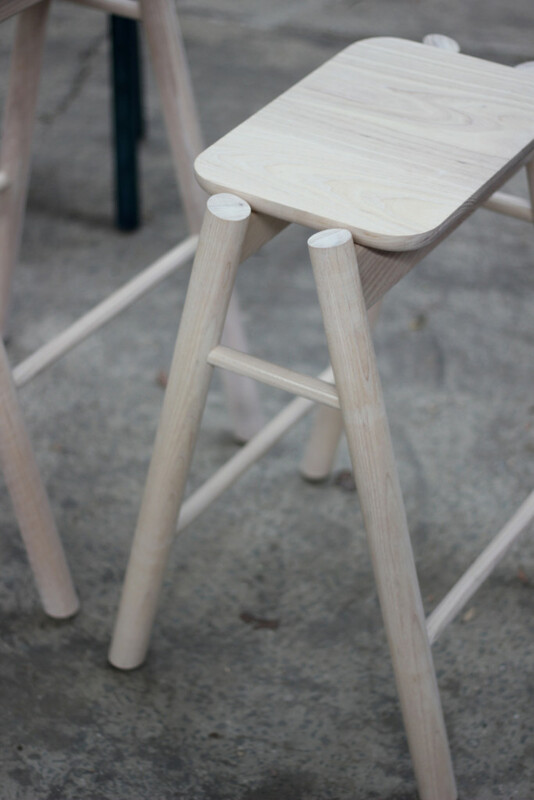 stacking up to 8. non marking feet. 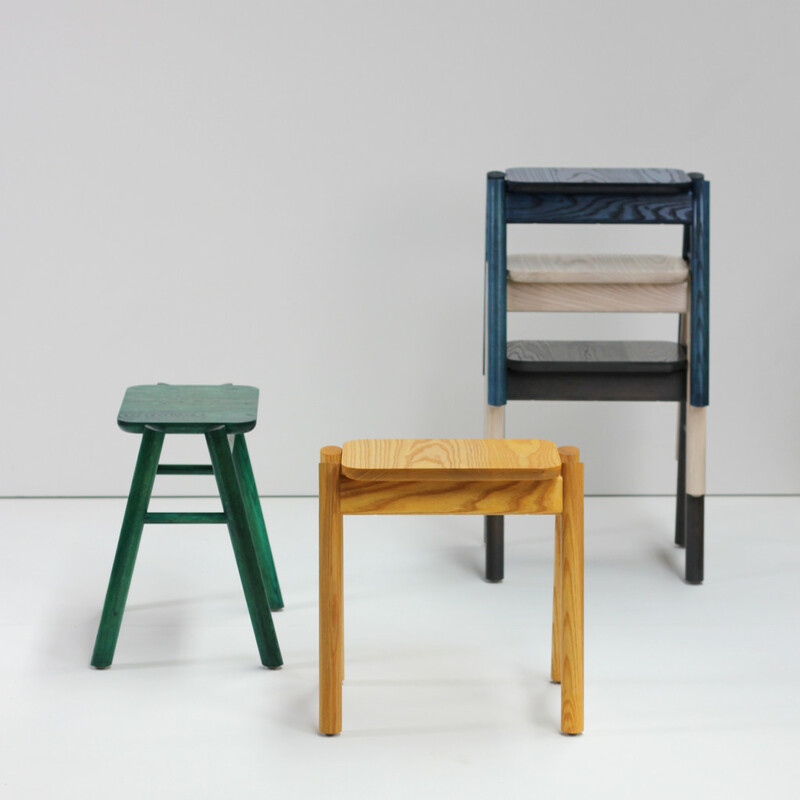 ranger stools are stackibg, robust, lightweight, solid timber, australian designed with short lead time, wide selection of colours what more could you need for your next interior design? 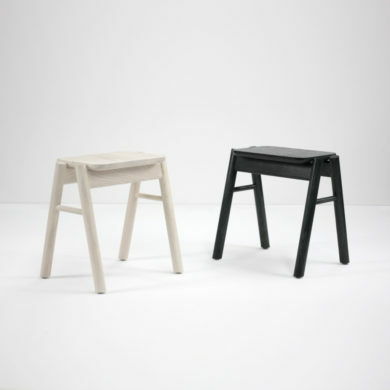 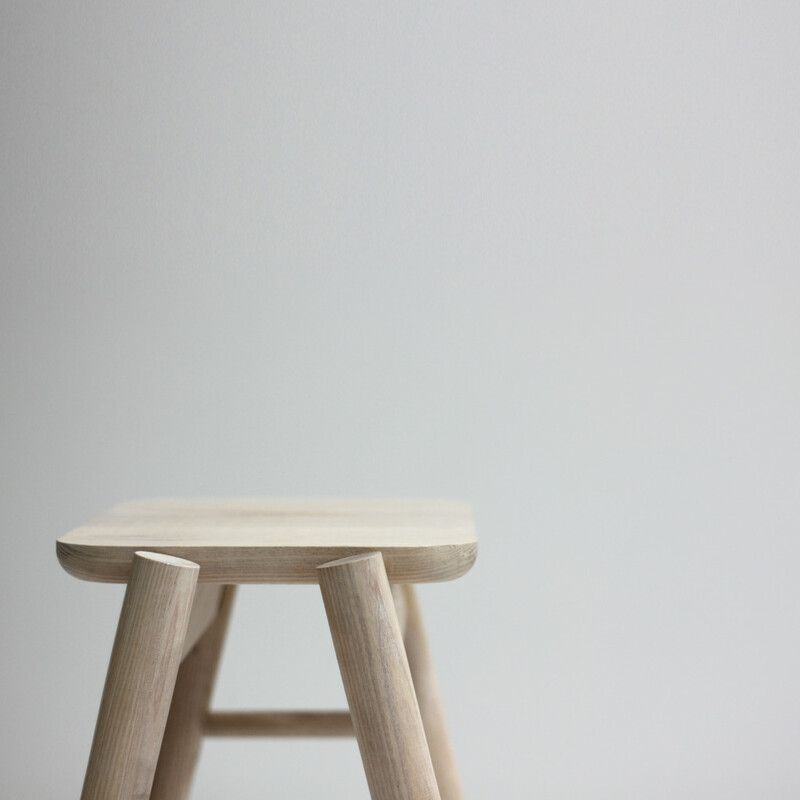 ranger stool is available as a low or a high stool.